Bitcoin is a CryptoCurrency i.e a digital currency unlike Dollars, Rupees, Euros etc that you can't touch or see with your naked eye but it exists digitally in your bitcoin wallet. Bitcoin is basically a belief like people used to trade goods by having their belief on gold. So it's your belief that it exists and it has some value. Bitcoin was created 8 years back from now in 2009 by a Japanese unknown person called Satoshi Nakamoto. Before I tell you how to earn bitcoin in Pakistan without investment I will tell you where you can store your bitcoins and how transaction takes place! 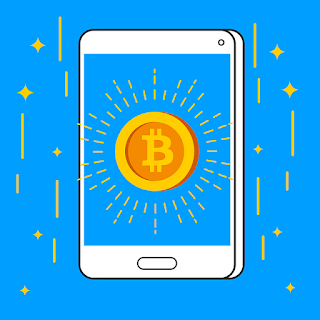 Bitcoin wallet is something that holds the complete record for the total number of bitcoins that you have like a normal bank account that knows how many money do you have right now or how many have you transferred. The person who have the access for bitcoin wallet knows a specific address that is given to him by the program itself. So he uses that address to buy or sell bitcoins. An app that you keep in your mobile device. An open-source software that is installed on your computer. A website that holds your bitcoins record. How can you create bitcoin wallet? Urdu Bit is the Pakistan's first bitcoin trading website made by Pakistani web developers. So if you live in Pakistan then you can make your free wallet here and can buy or sell bitcoins. Bitcoin transaction is a process that uses encryption methods for transferring values from one bitcoin wallet to another. A lot of you might not be aware of the word "encryption" so encryption is the process of converting information or data into a code for security purposes and for avoiding spams etc. 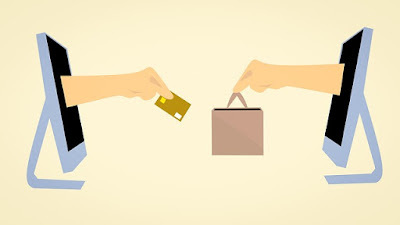 Bitcoin is a decentralized currency means a specific group of people are having the authority for verifying transaction between two bitcoin wallets unlike the bank transactions. 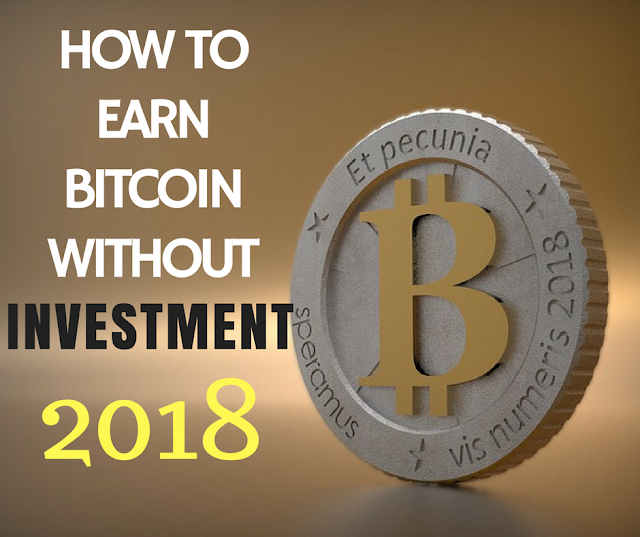 They have huge systems installed that they use for verifying that transaction is being done by the actual owner of wallet and if they successfully verify the transaction then in return they get some of the bitcoins as a reward which is basically called "mining" so here's how you can earn bitcoin by mining. The maximum of bitcoins that have been created are 21Million out of which about 16 Million have been mined. How can you earn Bitcoin in Pakistan? You can earn bitcoin as a reward. You can earn bitcoins by just doing some tasks online for example it could be a task of testing an app or downloading it in your phone etc. The platform you can use for it is CoinWorker. BitforTip is the place where people ask questions and you have to answer them and when you perfectly answer it, in return you get small amount of bitcoins. The more you answer the more you earn. So feel free to give it a chance! If you still have some issues regarding this topic then comment in the section given below. I surely will answer.